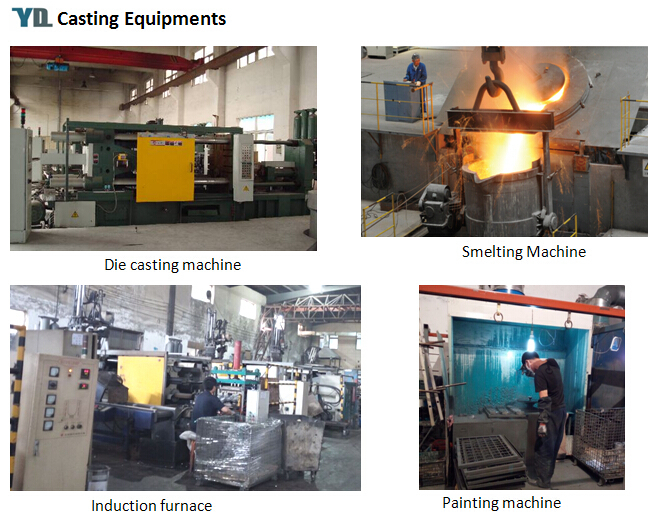 YD Castings strictly comply with quality assurance during the products process. 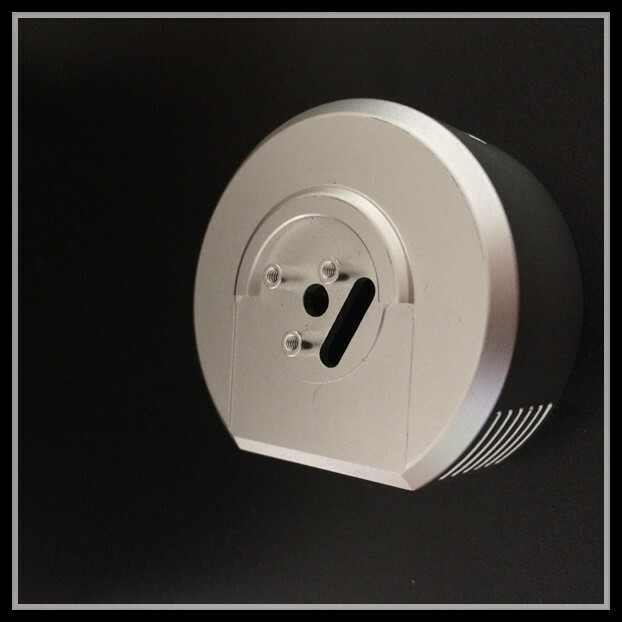 All our Aluminum Casting Products are produced in-house. 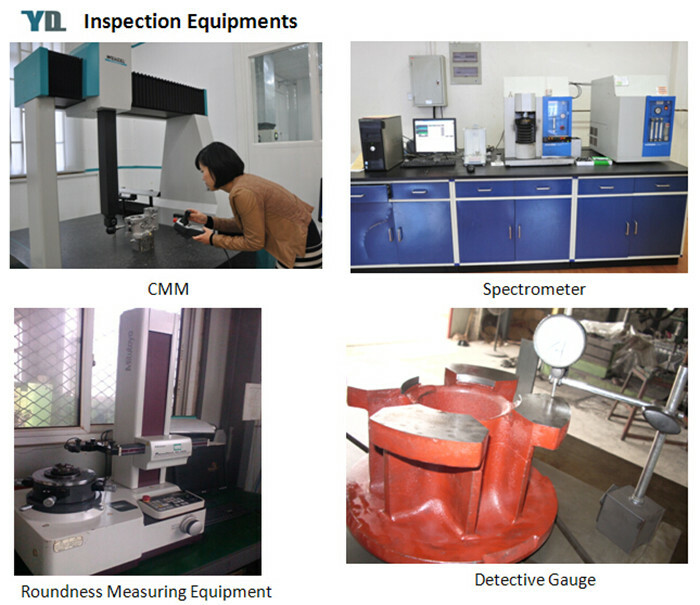 We can provide not only competitive pricing, but also technical support for quality improvement, and new products development with the help of our factory engineer team. 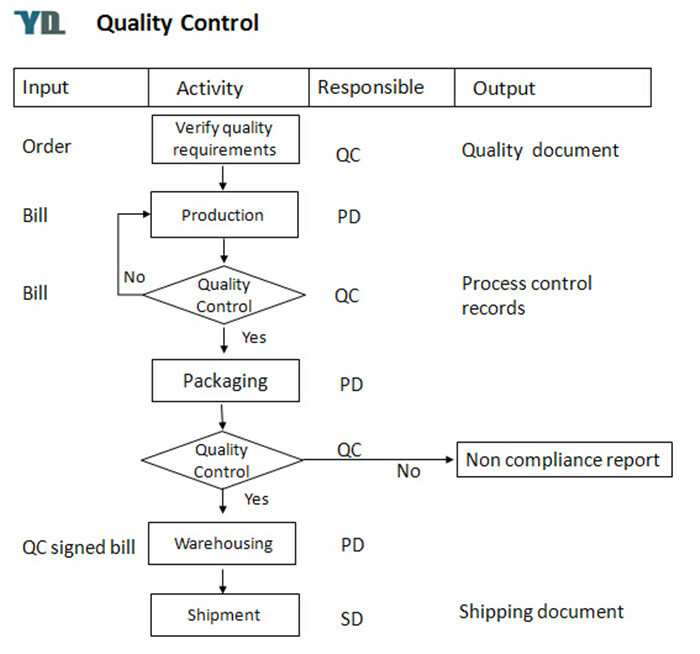 We have ISO 9001 certified and make sure 100% inspection before shipment. 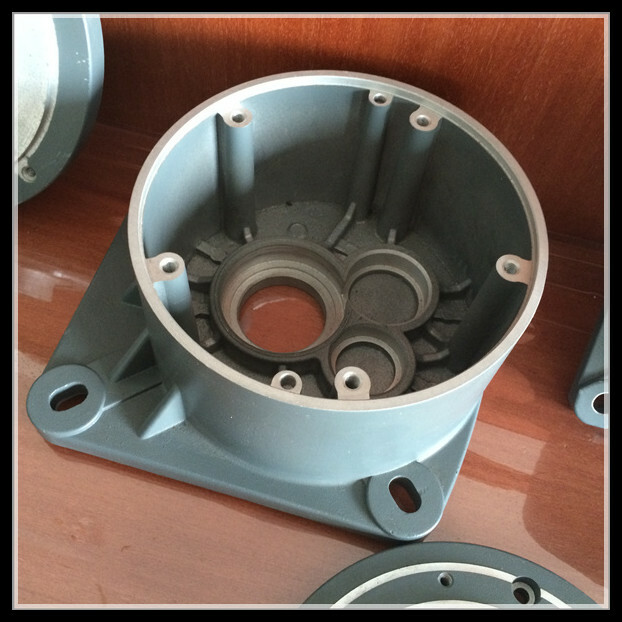 If you are interested in our Aluminum Casting Parts, such as Aluminum Die Casting Motor Spare Parts, Aluminum Die Castings Motor Body, and Die Casting Motor Cover Parts, please kindly send your drawings and requests so that we can quote for you. 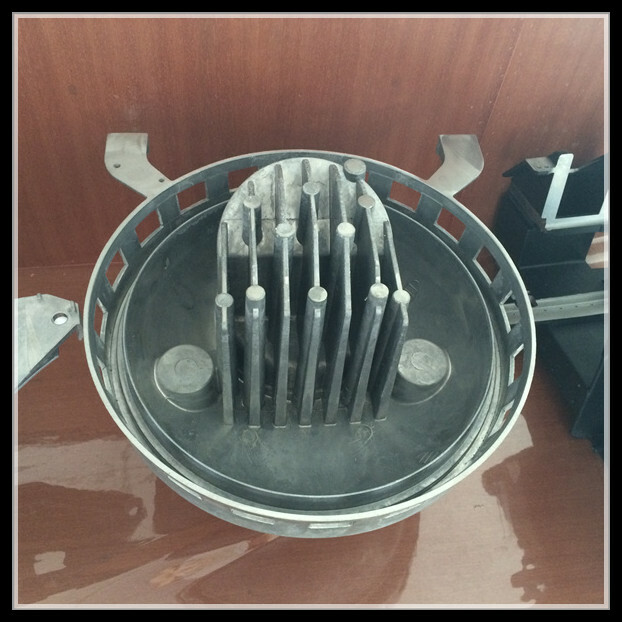 We can also supply various kind of Aluminum Casting Lighting Fixture, Aluminum Casting Auto Parts, Aluminium Casting Furniture Parts, Aluminum Casting Camera Parts and Aluminum Telecommunication Parts. 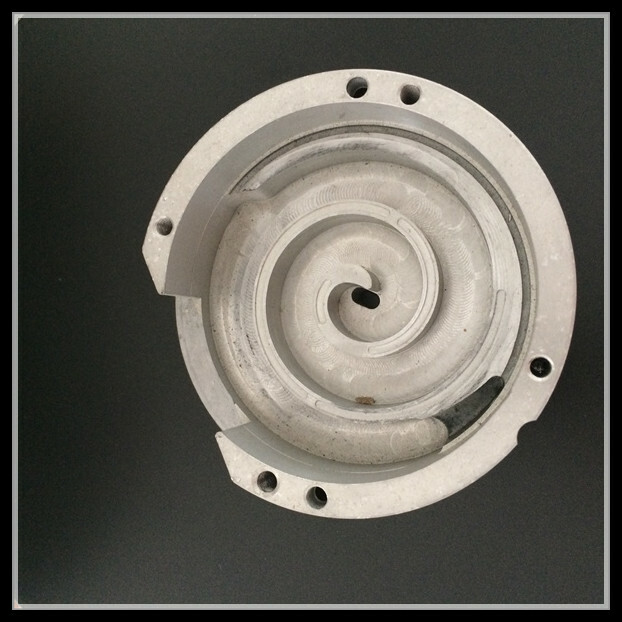 Looking for ideal Casting Motor Spare Parts Manufacturer & supplier ? We have a wide selection at great prices to help you get creative. All the Die Casting Motor Cover Parts are quality guaranteed. 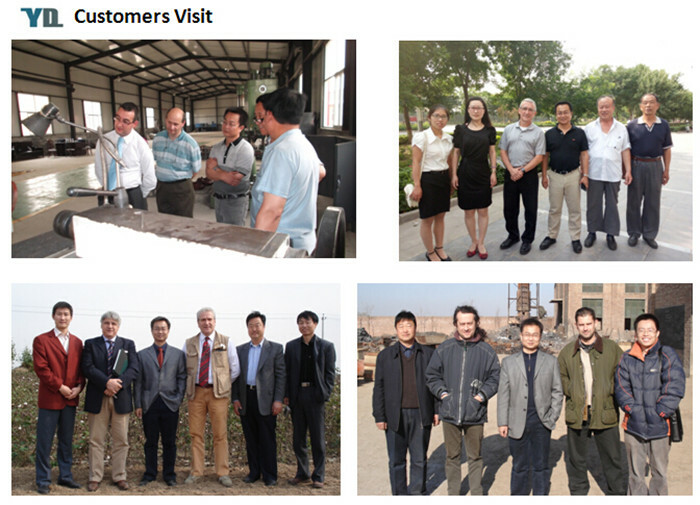 We are China Origin Factory of Aluminum Die Castings Motor Body. If you have any question, please feel free to contact us.